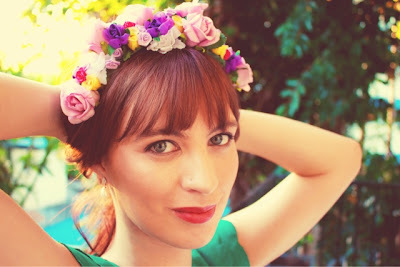 So I've been really loving all the 'flower crowns' out there. 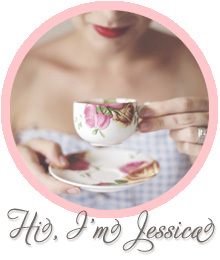 They are delightfully pretty and feminine. But it's kind of an indie look which I don't tend to pull off. It's not really my style. I'd love to give it a go though and thought I might try my hand at making one. They are so easy to make! 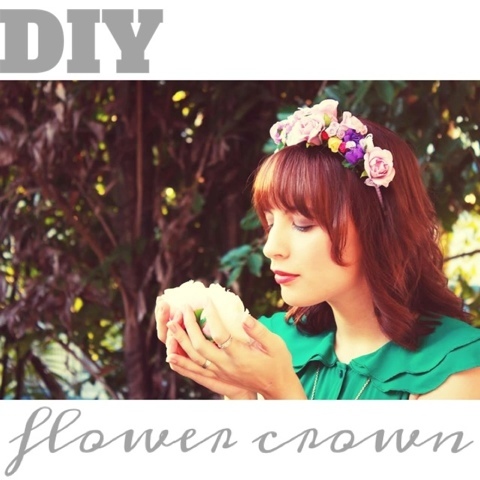 Faux flowers of your choice. $2 shops and spotlight stock them. 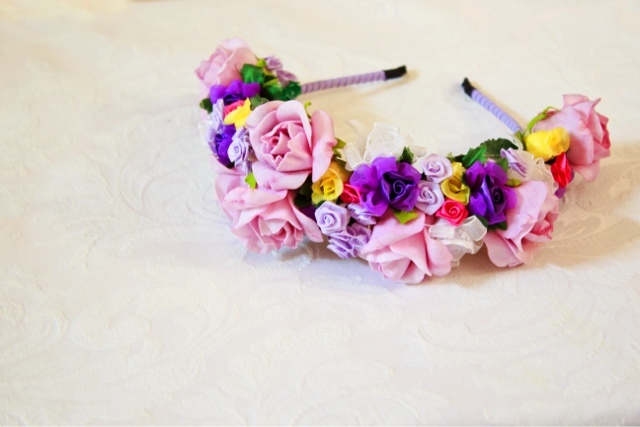 If your faux flowers are wired just coil each one around the headband in an arrangement of your choice. Trim stems with pliers if need be. 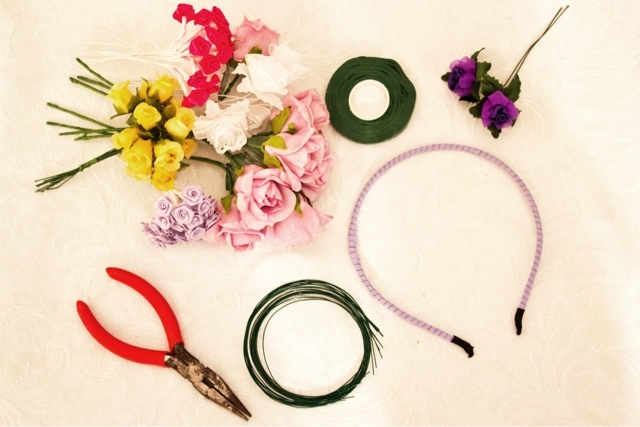 If your flowers aren't wired, hold flower at the stem in desired position and begin wrapping the floral wire around both headband and flower. Continue adding flowers until you get the desired look. The floral tape can be used to cover any 'mess' or sharp ends. Alternatively you could hot glue some felt on the inside to give a neat finish. Click here for some other ideas. So clever! And you are far too pretty.